ZurumNewsdigest. 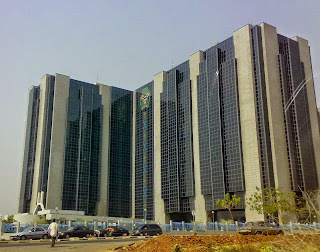 : CBN Organises One Week Sensitisation And Awareness Programme In Imo State. 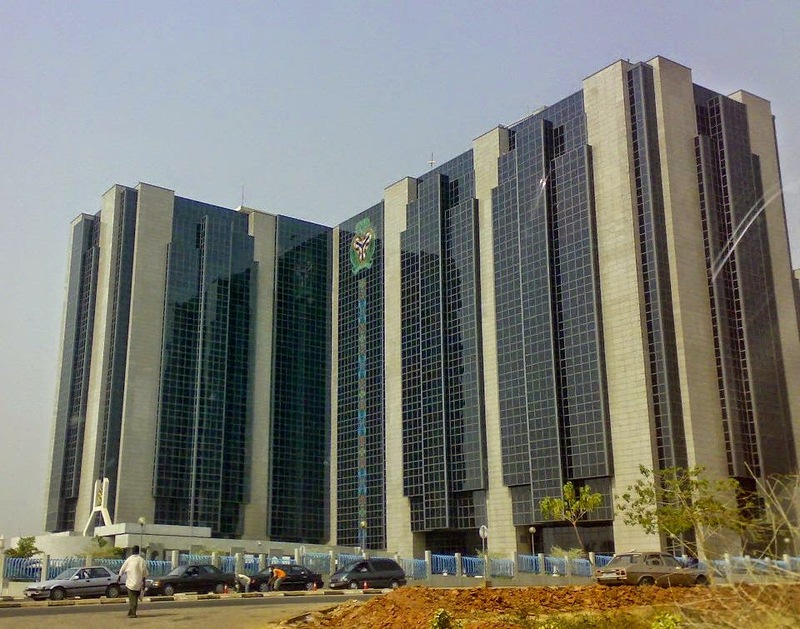 CBN Organises One Week Sensitisation And Awareness Programme In Imo State. Speaking during a news conference in Owerri, the Director, Consumer Protection Department of the CBN, Mrs Umma Dutse, who was represented by the Head of Consumer Education Division of the CBN, Hajiya Khadija Kasim, said the one-week sensitisation programme is aimed at equipping consumers and the general public with the knowledge to be able to handle financial institutions not only with confidence but also from an informed perspective. She disclosed that the department has received about 4400 from aggrieved consumers and has refunded the sum of N17 billion as redress to consumers, since it was created two years ago. The exercise, which she explained had already taken place in some states in the country, would be replicated across the entire federation to ensure deeper result is achieved. Dutse also informed that part of the campaign would be to sensitize people on how to access loans from Micro finance banks and other financial institutions. the knowledge to be able to handle financial institutions not only with confidence but also from an informed perspective. She added that the programme will also form as a platform for consultation and feedback on the various initiatives of the CBN such as the Cashless Policy, the Biometrics Verification Project, Consumer Protection and Financial Literacy amongst others. 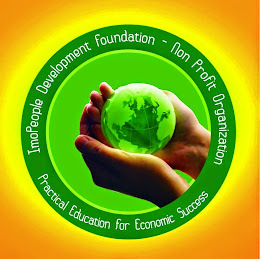 “We shall therefore create awareness and understanding on financial products and services, inform them about their rights and responsibilities, various developmental initiatives of the CBN such as the programme on Micro and Medium Enterprises and how to access the fund”, she stated.